TORONTO, ON – Montreal-based home furnishing store, Bois & Cuir, is proud to announce the official grand opening of its first Toronto location in Yorkville Village (55 Avenue Road). 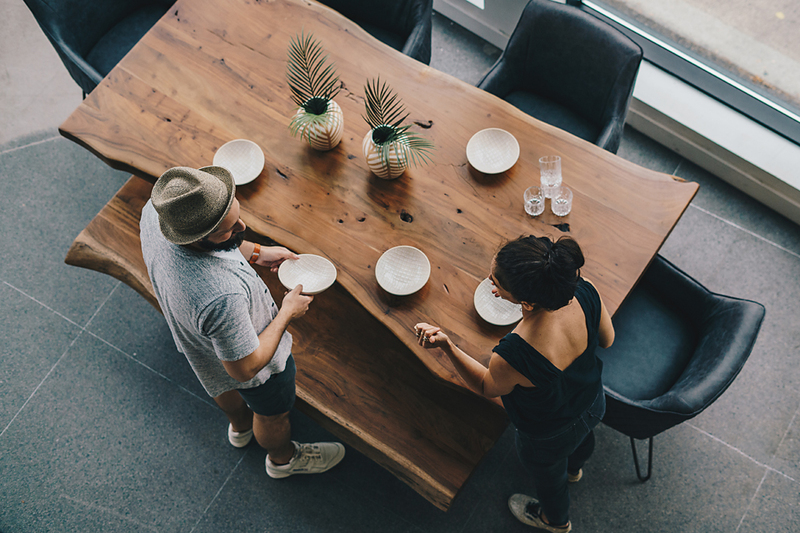 The latest location offers a progressive selection of home furnishings, lighting, and accessories; featuring a wide range of styles that reflect the brand’s belief that furniture is fashionable. With 4,000 square feet of elegantly displayed offerings in the new Toronto store, Bois & Cuir offers a unique shopping experience unlike any other. Upon entering the store, customers are introduced to an eclectic layout of furniture and accessories that are merchandised imperfectly, giving each space unique character unlike the typical grid layout found within most furniture stores. The plethora of knowledgeable sales associates – many of whom are designers themselves – are outgoing and approachable and are ready to move and reposition selected items to give customers an authentic full feel for their prospective purchase. 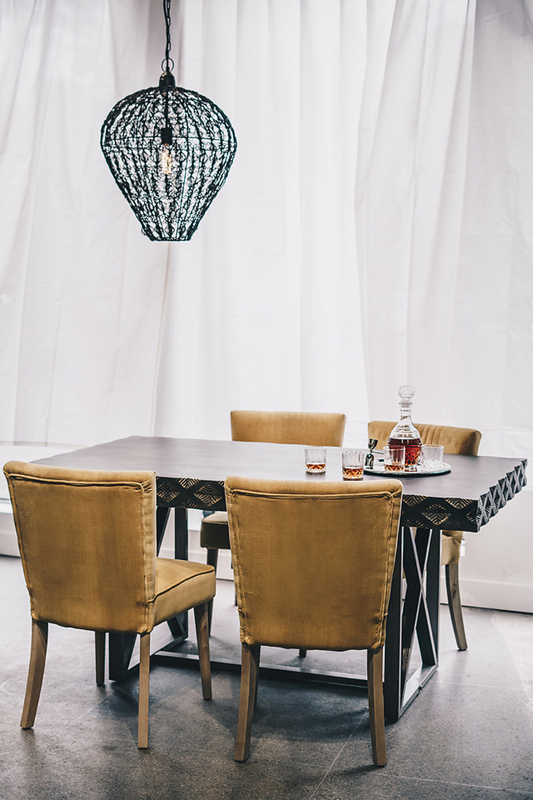 The Toronto boutique offers a varied selection of furniture and accessories; from coffee tables and dining tables to glass and metal chandeliers and eclectic rugs to frames, vases and candles – all Bois & Cuir pieces are poised to be conversation starters. 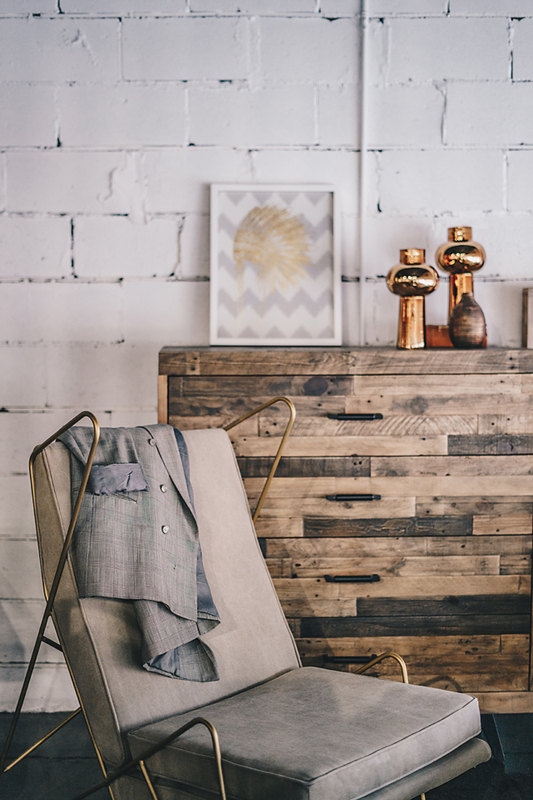 Representing the latest trends in home décor, customers can find industrial pieces amongst classic ones, to vintage styles and more. 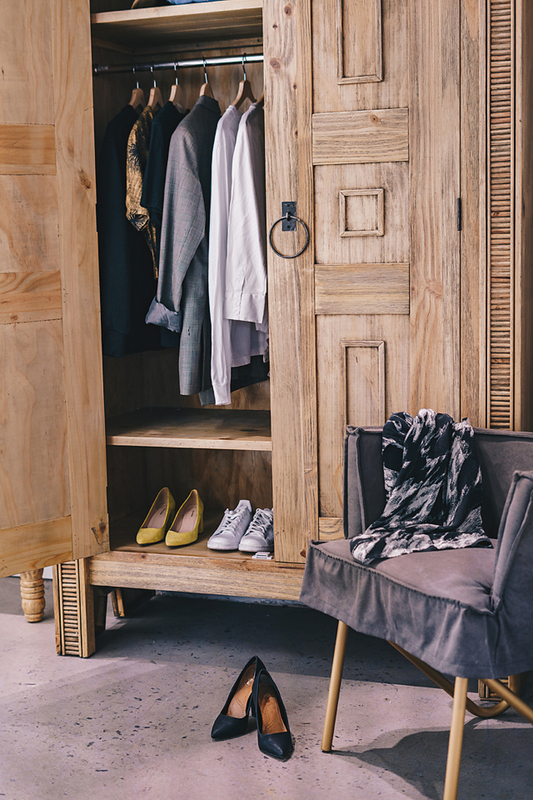 The vast selection of the wooden products found at Bois & Cuir are FSC-certified; derived from sustainable and eco-friendly sources – meeting the demand of the ever-growing, eco-conscious customer. Furthermore, there is an assortment of wood types to choose from, which includes: acacia, pine, mango, birch, and more. A destination for lovers of design, visit Bois & Cuir for all furnishing and design needs. Click here to access the Bois & Cuir Lookbook. 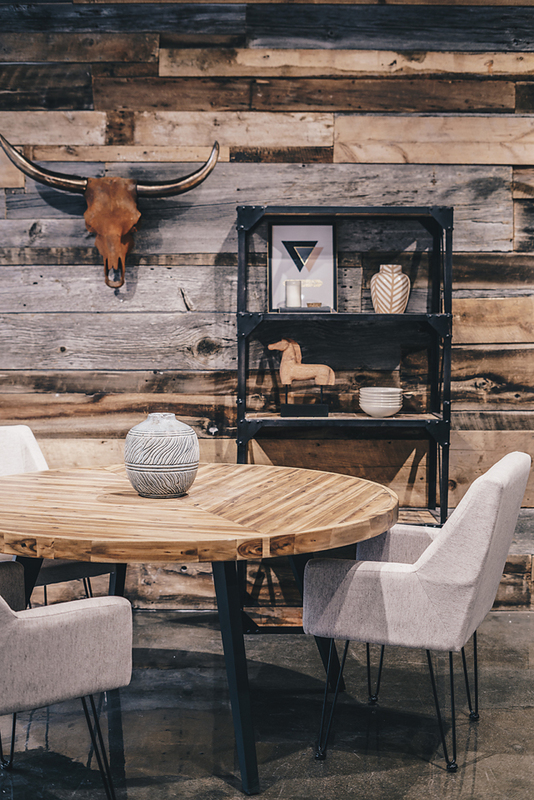 Established in 2014, Bois & Cuir offers a unique selection of home furnishings, lighting, and accessories; featuring a wide range of styles that reflect their belief that furniture is fashionable. The boutiques offer an extremely varied selection that moves from industrial to classic, to vintage and more. 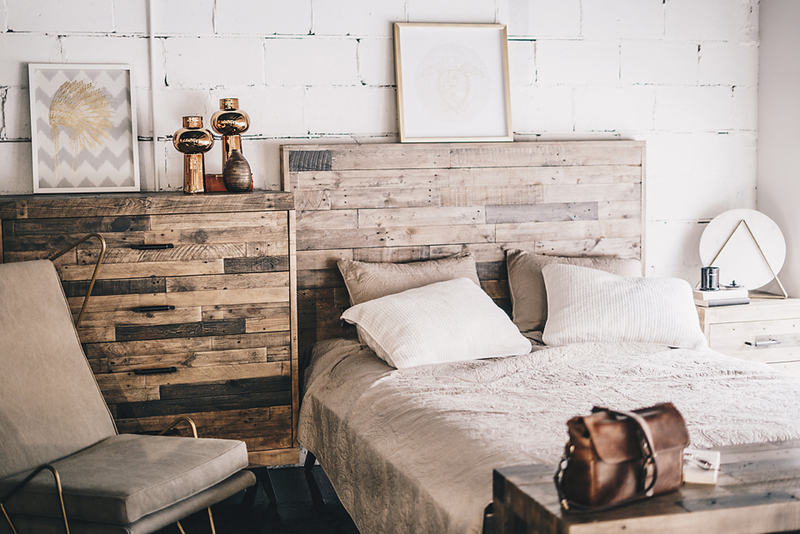 Furthermore, the brand ensures that all of their designs represent the latest trends in home decor, demonstrated via its fusion of modern inspiration incorporated within classic styles. Yorkville Village is a premier lifestyle shopping destination located in the heart of Toronto’s luxury Bloor-Yorkville district. Owned and operated by First Capital Realty, Yorkville Village consists of the shopping centre formerly known as Hazelton Lanes as well as a number of street front boutiques on Yorkville Avenue comprising of over 330,000 square feet of retail space (in addition to FCR’s flagship retail space at Yonge and Bloor). The centre is currently undergoing Phase 2 of the redevelopment, continuing through 2018 and will welcome prime new retailers, including several luxury brand introductions to the Bloor-Yorkville neighbourhood with first-ever standalone stores. 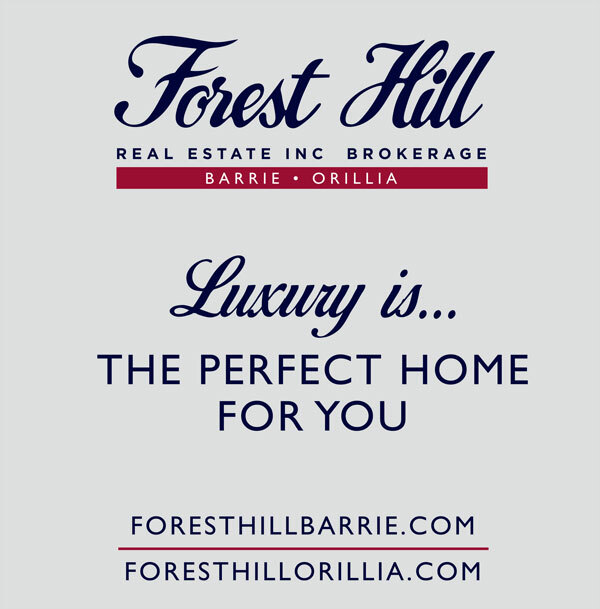 For more information, visit www.YorkvilleVillage.com, or follow @YorkvilleVillage on Instagram, @YorkvilleVillageToronto on Facebook and @YorkvilleV on Twitter.